Sharing an AirPod with a friend is great for those times when you’d like to watch or listen to something together provided you have switched from stereo to mono audio so you don’t miss any dialogue or sound effects. In this handy step-by-step tutorial, we show you how. 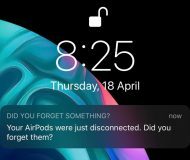 For all their success, almost half a year into their lifecycle AirPods remain a problem child. It only takes one metric and four words to back up that not so outlandish case: ships in six weeks. 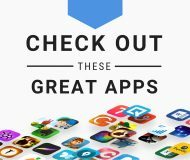 One of Apple’s premier services that come built into their mobile devices is Apple Music, and music is certainly a huge focus of owning Apple devices. 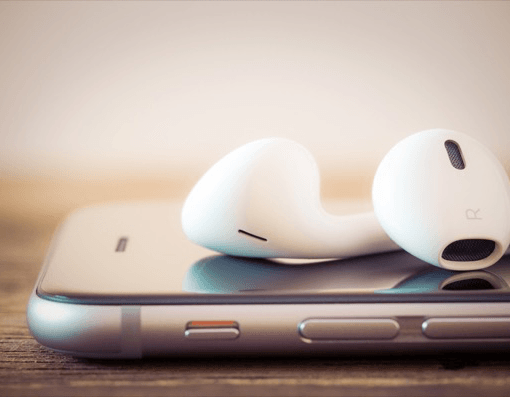 With that being said, people use all kinds of audio accessories with their mobile devices, whether they’re speakers, headphones, or even the built-in speakers. Everything has its own unique sound quality, but in this tutorial, we’ll show you how you can adjust the bass response on your iPhone or iPad to maximize the amount of bass you hear in your music no matter what kind of audio device you’re using with your handset. 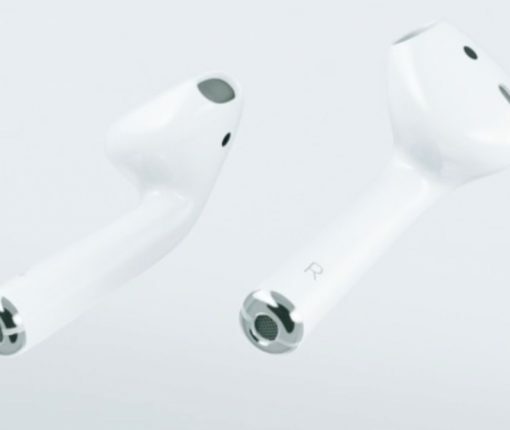 Apple’s official Lightning-based EarPods (that could be marketed under the ‘AirPods’ moniker, according to a trademark filing) were already filmed on video and depicted on leaked photos. 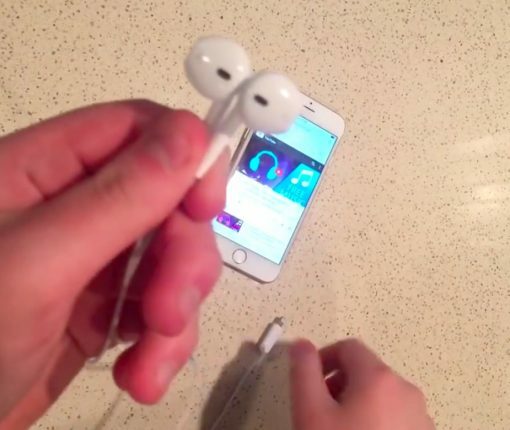 Today, UK-based mobile accessory firm MobileFun posted a hands-on video of its own of what appears to be a wired, Lightning-based edition of the EarPods. 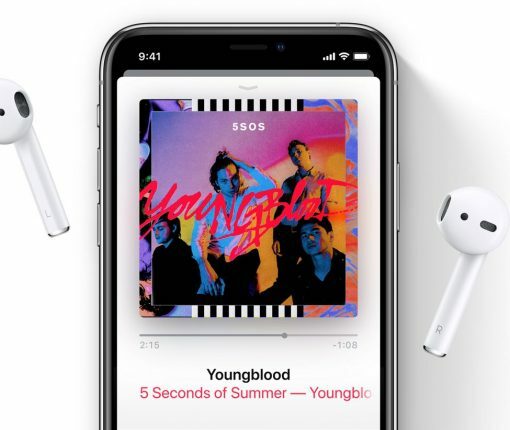 Apple, as you know, is widely expected to ditch the 3.5mm headphone jack from its next iPhone in favor of Bluetooth wireless headsets and Lightning-based wired ones, the latter potentially providing lossless digital sound. 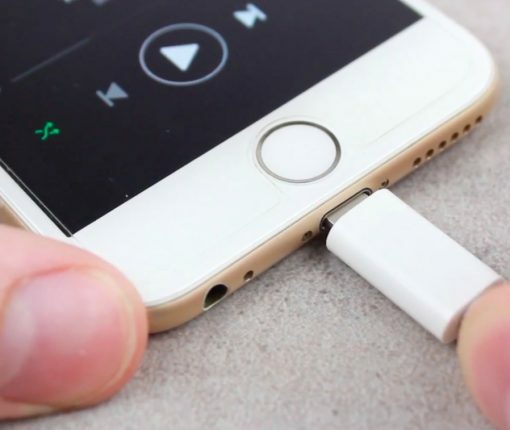 As you know, the next iPhone is expected to ditch the 3.5mm analog audio jack for wireless headphones, powered by Bluetooth, and wired ones, driven by Lightning. 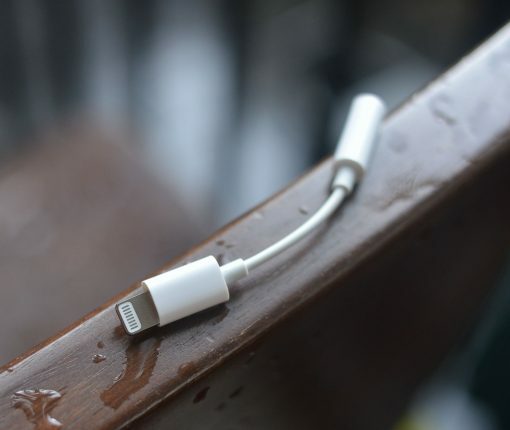 Now, certain sources are adamant that the handset may ship with a Lightning-to-3.5-mm audio adapter in the box so that folks could continue using their existing audio accessories. Today, we get another glimpse of the claimed adapter in a set of leaked images and an accompanying high-resolution video. This latest leak came on Thursday via Vietnamese blog Tinhte.vn, which claims to have received the adapter from a Foxconn factory. 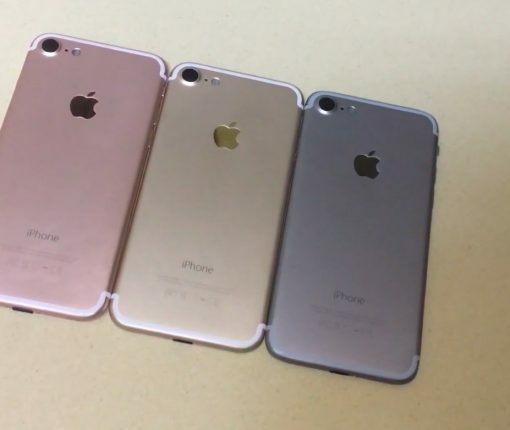 The next iPhone, which sources in China think could be marketed as ‘iPhone 6SE’ to reflect its iterative nature, may ship with a Lightning-to-audio dongle and still end up selling better than the current-generation iPhone 6s, which hasn’t quite lived up to Apple’s internal expectations. That’s according to a Deutsche Bank research note issued to clients last week, a copy of which was obtained by Business Insider. The investment bankers also shared their predictions for the next iPhone’s features, based on their supply checks. 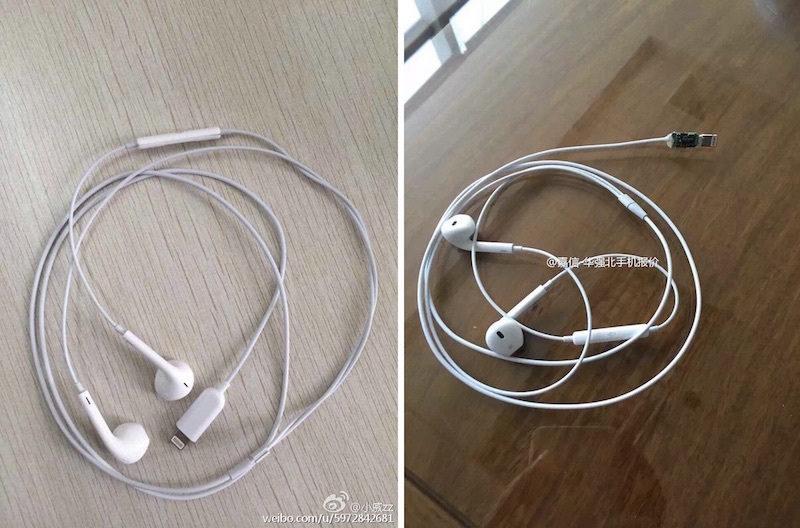 A sketchy photograph just surfaced on the Chinese microblogging service Weibo, appearing to show off a Lightning-based version of Apple’s standard EarPods headphones. 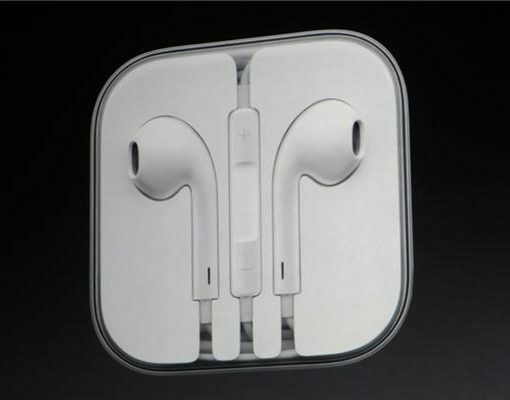 As you know, Apple is widely expected to ditch the 3.5mm analog audio jack on the next iPhone in favor of wireless headphones via Bluetooth and all-digital wired headphones based on Apple’s proprietary Lightning connector. 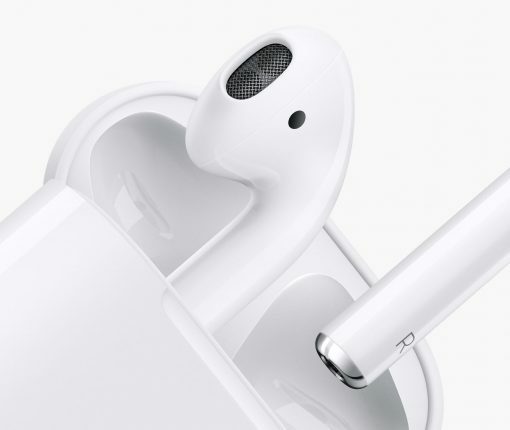 There’s been a lot of debate lately among Apple watchers as to whether or not the next iPhone, which the rumor-mill thinks will ditch the 3.5mm audio jack and rely on Bluetooth and Lightning headsets, will ship with a wireless version of the EarPods headphones or one of Beats’ wireless headphones. 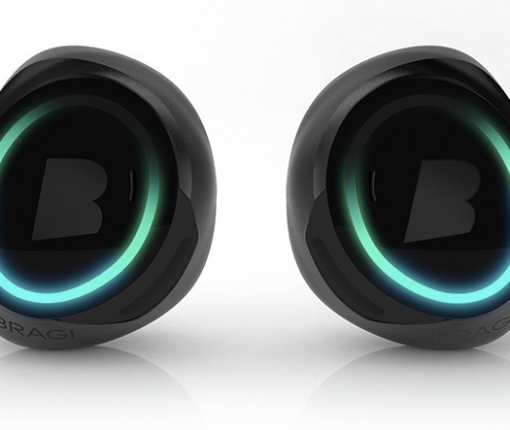 9to5Mac is now reiterating prior reports, saying Apple is indeed working on its own fully wireless EarPods that should resemble the Bragi Dash.